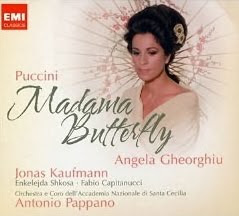 Everyone is right in thinking that Angela Gheorghiu and Jonas Kaufmann in Puccini's Madama Butterfly is the recording to give for Christmas. Angela is the most stylish verismo singer around, and Jonas is a wonderful partner for her. I very much enjoyed Bellini's La Sonnambula as recorded by Cecilia Bartoli and Juan Diego Florez. Cecilia's bel canto is more fluid than anyone else's. By all means consider this. But then how could you possibly skip this recording of Bellini's I Capuleti e i Montecchi with Elina Garanča and Anna Netrebko. There voices blend in a way that is magical. It's hard to choose. I can't believe how badly I've fallen behind in reviewing opera videos. This year the complete opera CD's seem to overshadow most things. This video with Natalie Dessay should satisfy almost anyone. It may be the funniest opera video ever made. 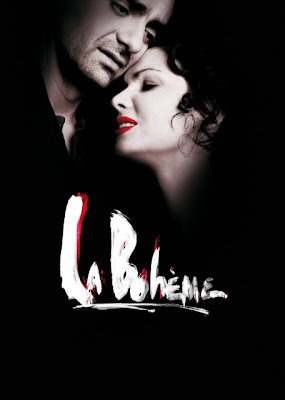 And the La Boheme film with Anna Netrebko and Rolando Villazon is finally out on DVD. If you don't want to give it, you should find a way to see it. Joyce DiDonato makes my list this year for the best Handel album. Forget Rolando's. Jonas and Cecilia tied for the Diapason d'Or artist of the year. 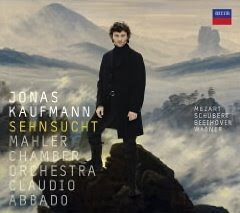 Sehnsucht is all German repertoire with an emphasis on Wagner. 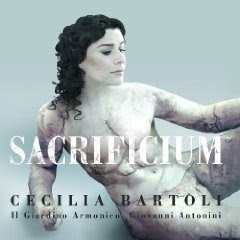 Cecilia Bartoli continues her interest in the Baroque with Sacrificium. She attempts to rival the gods, and may just possibly succeed. Or follow my lead and forget about opera. 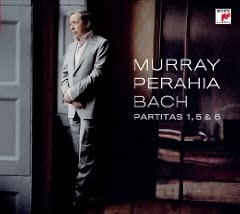 Try a little Bach with Murray Perahia. 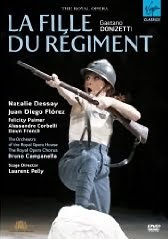 I thoroughly enjoyed the Met's production of "Regiment" with Dessay and Florez when I saw it "Live in HD." But I chose instead to purchase the Decca DVD with Patrizia Ciofi (filmed in Genoa, I believe). She takes a more lyrical and less comedic approach to the role than does Natalie. You could hardly go wrong with either version, I'm sure.